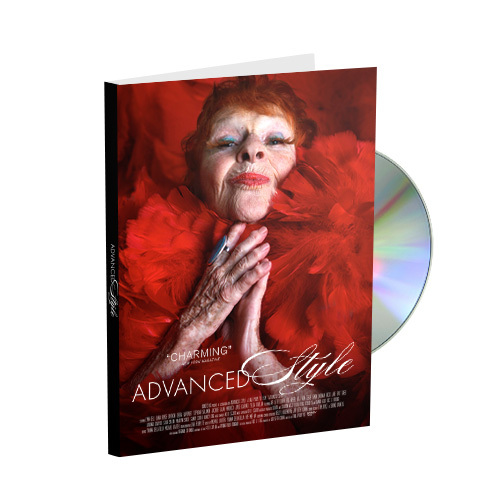 Own Advanced Style on DVD, featuring an exclusive photo booklet of Ari Seth Cohen's stunning photographs. Ships October 21st. Pre-order now!